Sometimes friends and circumstances allow me to try beers that I wouldn’t ordinarily have access to. 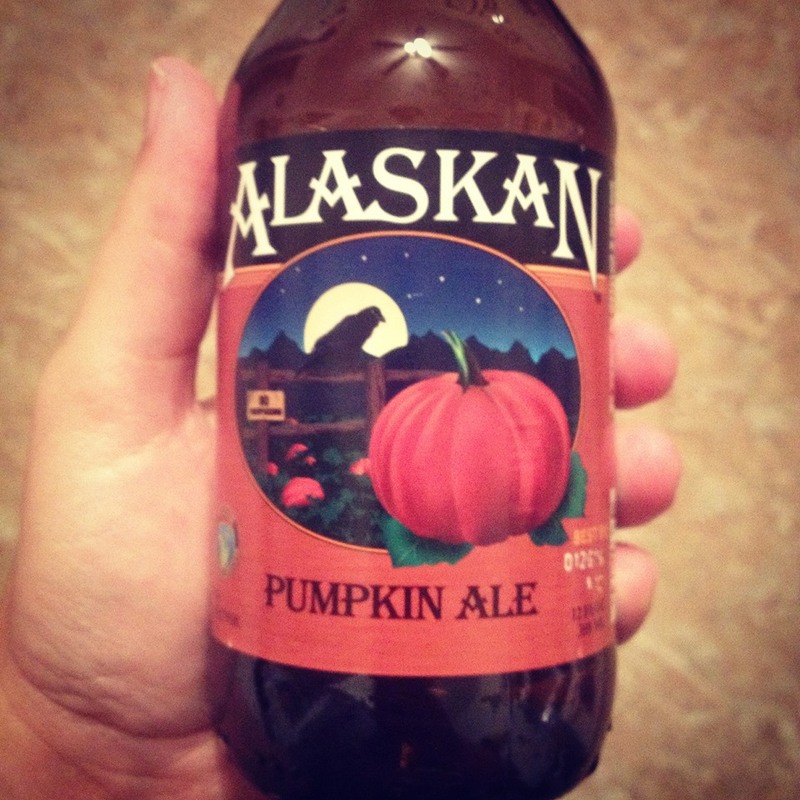 That’s how Alaskan Brewing’s Pumpkin Ale came to me. It pours a wonderful golden brown into my glass, with some effervescence clinging to the side. One sip immediately tells you that this has real pumpkin, pretenders need not apply. While this ale has a bit of a lighter body, it’s perfect for the pumpkin to maintain a great balance with the accompaniment of nutmeg and clove spices, and a cinnamon creaminess that lingers on my palate. Though my personal connection to Alaska reaches it’s zenith with the time I ugly cried in my bathroom upon hearing the news of Captain Phil’s of “Deadliest Catch” games passing, I can only assume that a state forced to endless winter would choose to illuminate their own lives by brewing delicious beer. 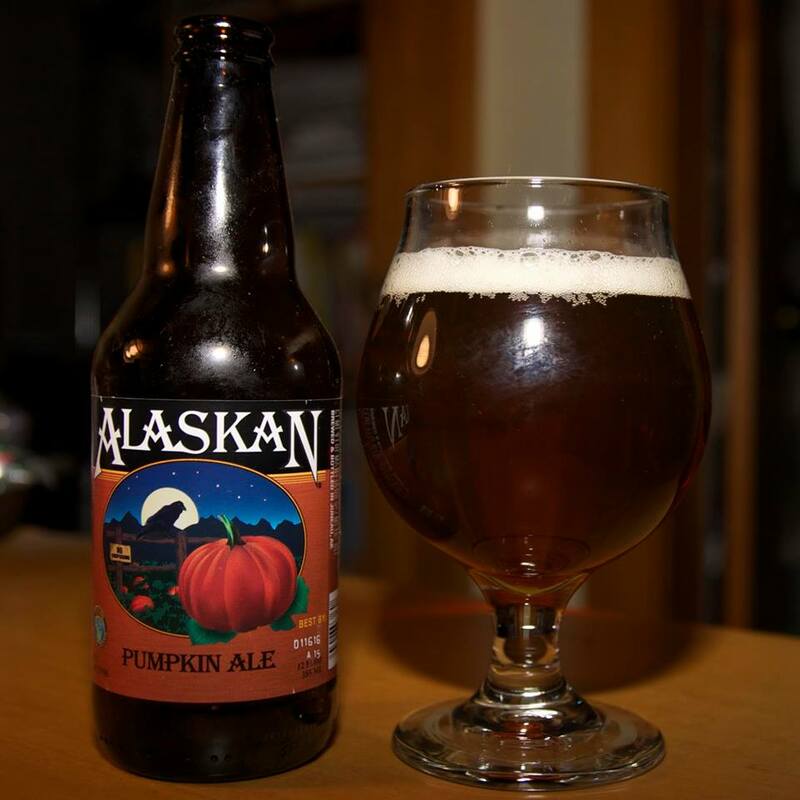 Having also brewed a scrumptious pumpkin porter, Alaskan Brewing has turned their eye to the oft forgotten plain jane, the brown ale, to add pumpkin to. This pumpkin ale pours the color of liquid chestnuts and gives off the undeniable aroma of pumpkins with a dash of peat. The smoke is lying in wait until first sip where a body of Vienna malt has it’s head dunked under ale by Alaska’s own alder-smoked malt which all but suffocates sweet pumpkin and brown sugar. The trigger-happy sweet smoke gradually does dissipate and smooths itself out by unveiling clever spicing of nutmeg, cinnamon, and cloves.